Message of Condolence from all at Grangevale F.C. : Members, friends and all involved at Grangevale F.C. 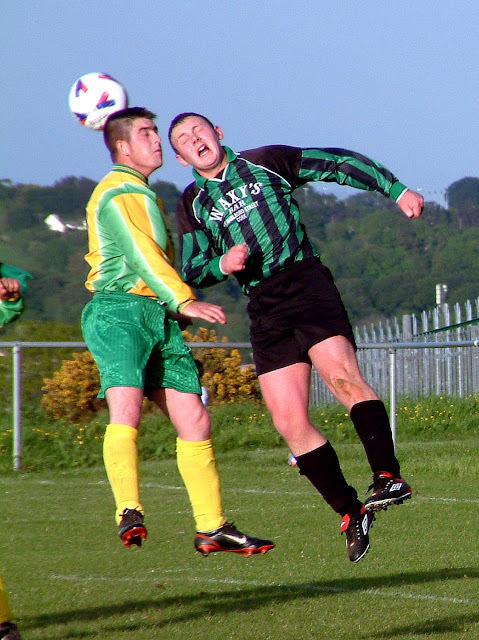 wish to extend their deepest sympathy to the Gregan Family on their recent bereavement of Kevin Gregan (former player). Members, friends and all involved at St John Boscos F.C. wish to extend their deepest sympathy to the Ahern family on the recent bereavement of Billy Ahern. Members, friends and all involved at Strand F.C. wish to extend their deepest sympathy to Ross O’Rourke on the recent bereavement of his father Paul.